When people mentioned about Naruto, people usually related it to the Japanese manga series, the guy with the yellow hair and a bandana on the head. The Naruto that I like to talk about is a coastal city on Shikoku Island in Tokushima Prefecture Japan. Just to give you an idea of the Naruto location, it is 1 hour and 20 mis from Kobe and 2 hours from Osaka. 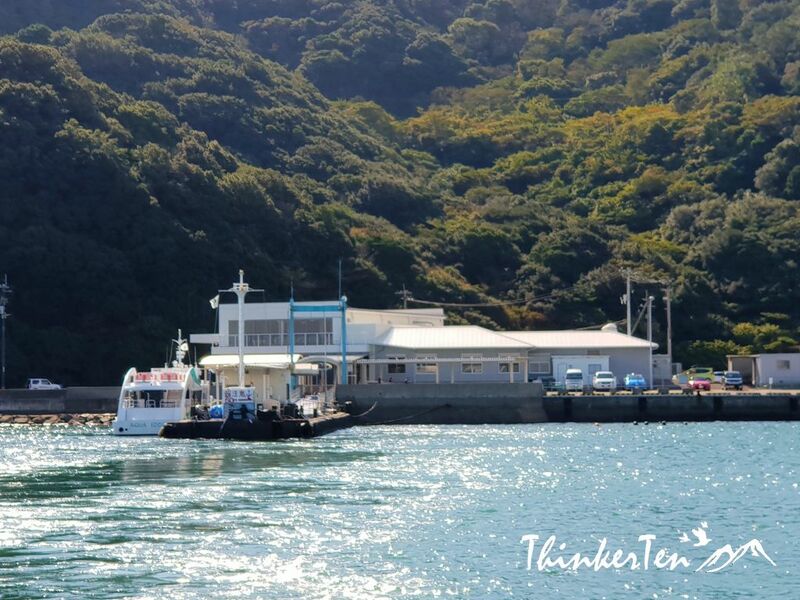 Naruto is a tiny town but get it popularity from a special phenomenon – The Naruto Whirlpool. We were heading to Osaka from Takamastu, Shikoku. Below are signboard also available in English, showing the way to board on the Whirlpool sightseeing boat. There are two different cruise, the Wonder Naruto and Aqua Eddy, the difference is Aqua Eddy has an underwater observatory room. We choose the Wonder Naruto which you can only view from the top. 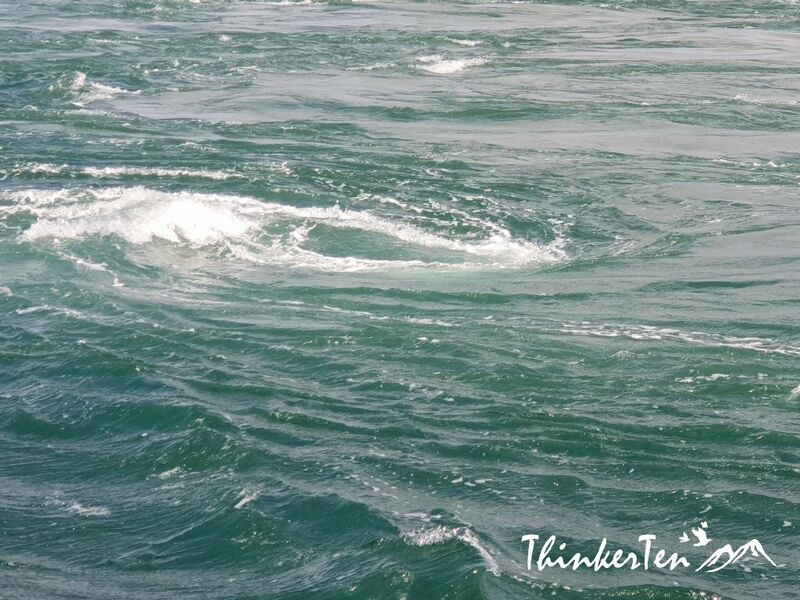 Every season has different timing and if you choose the right time, you are able to see the bigger whirlpools. Click here to check the best time. 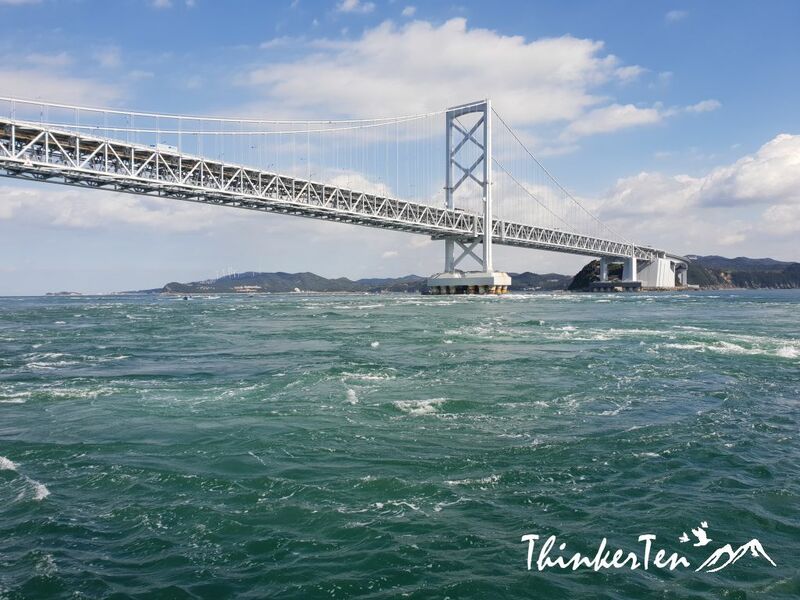 Anyway, the prime viewing season for the Naruto Whirlpools would be during spring and autumn. I didn’t choose the best time to visit due to timing issue. I gotten my ticket and boarded the big cruise immediately as I have other places to go to. The Wonder Naruto was not crowded at all, probably because it is not the best timing to catch the whirlpools. 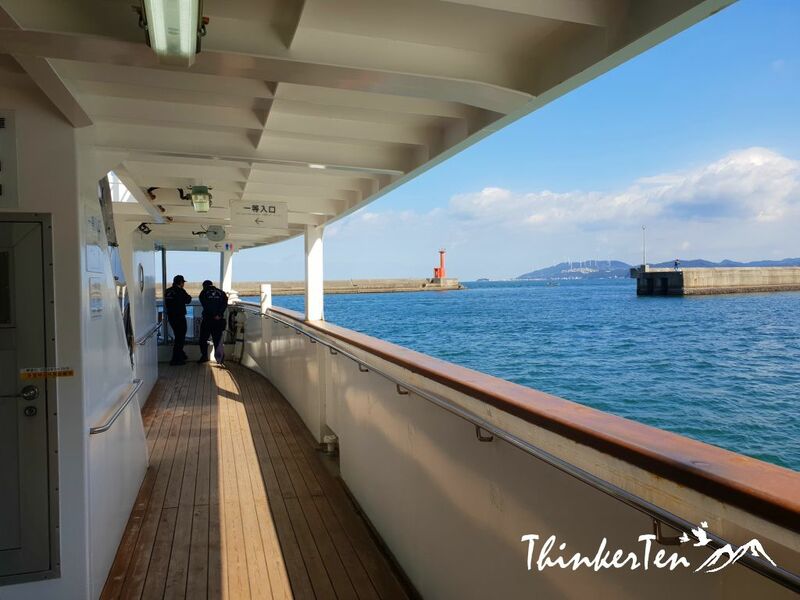 The cruise move away from the land and moving towards the Seto Inland Sea. The indoor seats are colorful and pretty. Most passengers would rather be outside and this make a nice spot for me to shoot a picture with these colorful chairs. You also spot some wind turbines from afar. Very small wind farm as compared to the one I saw in Palm Springs California and Dabencheng Xinjiang China. After 10 mins in the cruise ride, the staff who work in the cruise will called all passengers out to see the whirlpools. 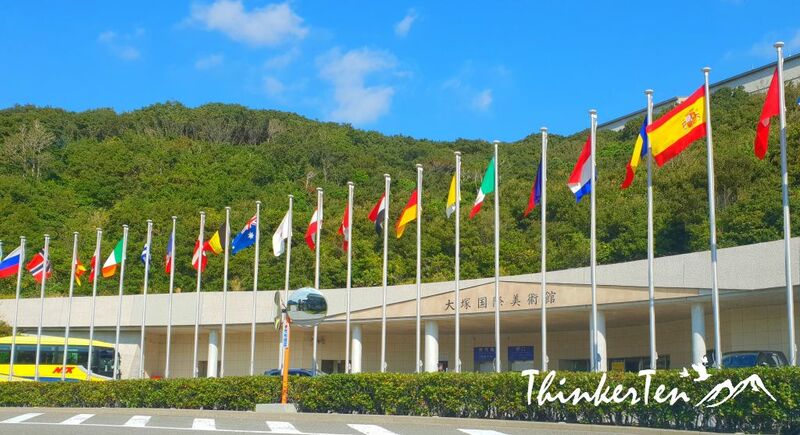 The tidal current of the Naruto Strait is fast, ranked one of the 3 biggest tidal currents in the world, and the flow of this current into the narrow strait between the Pacific Ocean and the Inland Sea of Japan is the main cause of the whirlpools. Below picture were several tiny whirlpools because I did not come at the best timing. I came here at the end of October and based on the schedule on that day, the best time to watch the bigger and more intense whirlpools is the earliest boat at around 9 am. 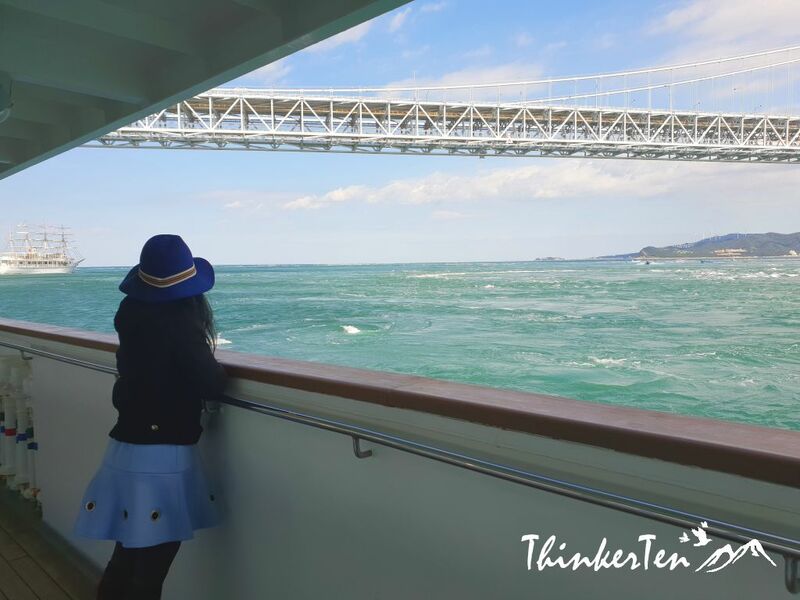 There are more whirlpools when the cruise sail near or under Onaruto Bridge. 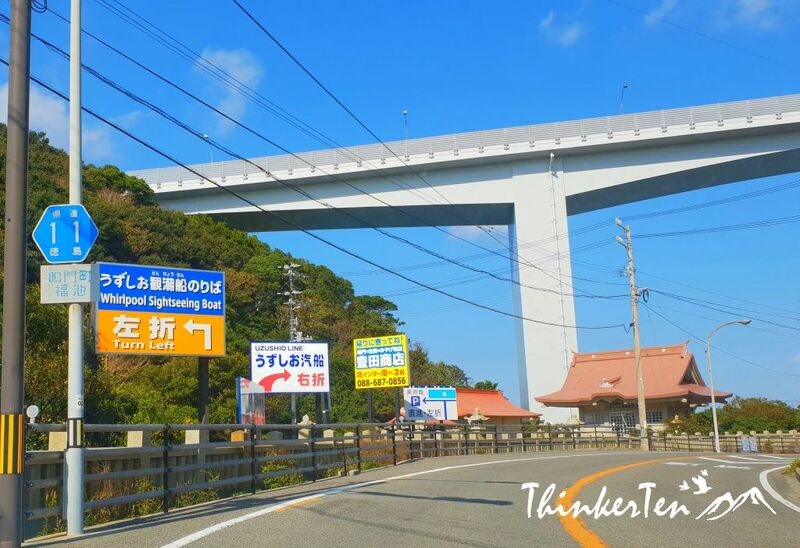 When the cruise move to the Inland Seto Sea, you can see whole Onaruto Bridge from the water. Onaruto Bridge also known as Great Naruto Bridge can be seen beautifully connecting Awaji Island with Naruto, Tokushima on Oge Island. The whole duration only took us less than an hour. Check out the short video clip how Naruto Whirlpools look like. The cruise (below picture) that I boarded on was called “Wonder” Naruto Cruise and it did not has a underwater observatory room. It still works perfect for me as I prefer to watch it from the top and have closer touch with mother nature, the air, wind, sun, splashing of water from the Naruto whirlpools waves. Plenty of free parking space outside the terminal. Other nearby site is the Otsuka Museum of Art/大塚国際美術館. The art museum is very large and look super grand even from the outside. 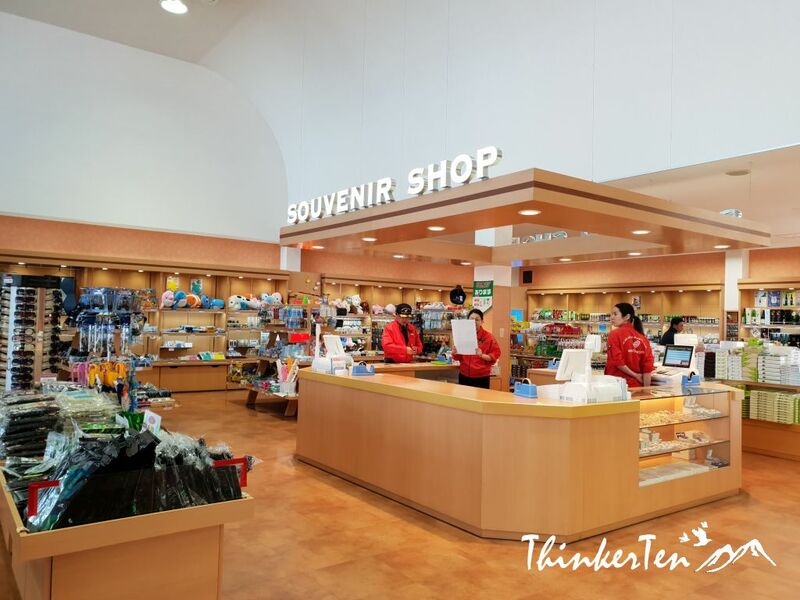 it is said one of the largest exhibition spaces in Japan and houses over a thousand full-size ceramic reproductions of major works of arts, including the Sistine Chapel. If you happen to be in Shikoku Island or near Kansai area, Naruto is highly recommended. 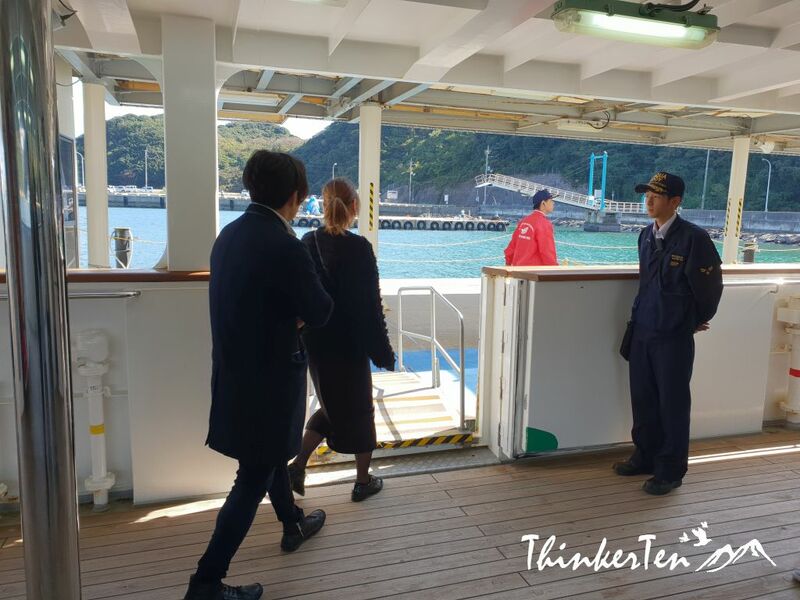 Go board on the Wonder Naruto Cruise ship and enjoy the sunshine and the unusual phenomenon. The tide formation are really fascinating to see, the swirls and ripples can be quite hypnotic too. 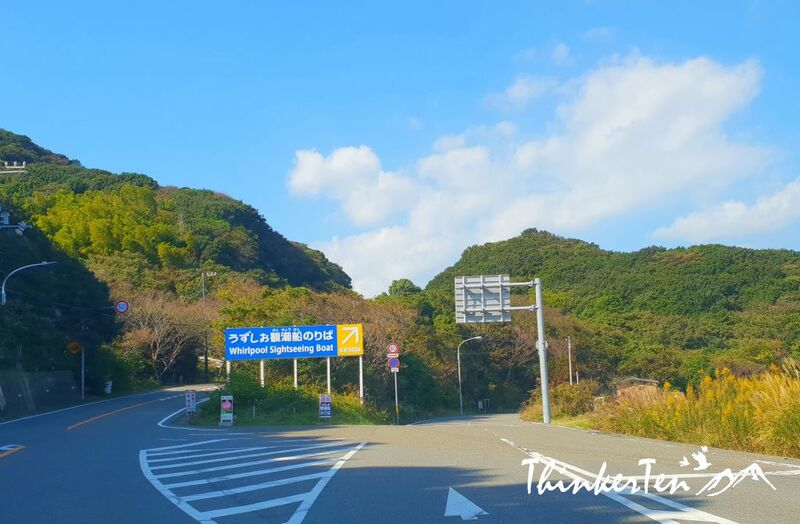 Besides that, you also get to enjoy the beautiful view of Seto Inland Sea and magnificent Onaruto Bridge. The travel bucket list of mine has JAPAN right there up at the top!! I can’t wait to one day go soon, it’s necessary for so many reasons and you added more to the list! One of my favorite thing to do in Japan is to try their local cusine and snacks which are so delicious and pretty and intricate to look at. Glad you have also heard of the name Naruto. It is one of the most famous animation in Japan in the 90s. The manga artist is from this Okayama city near Naruto town in Chugoku region. I guess he may get his inspiration from Naruto whirlpool. LOL… Just guessing. Even one of Naruto’s bandana/headband logo look like a whirlool. I’ve only been in an airport in Japan, but hope to go back one day and actually get to see the sites! I’m definitely adding this to my list of unique things to do in Japan!! 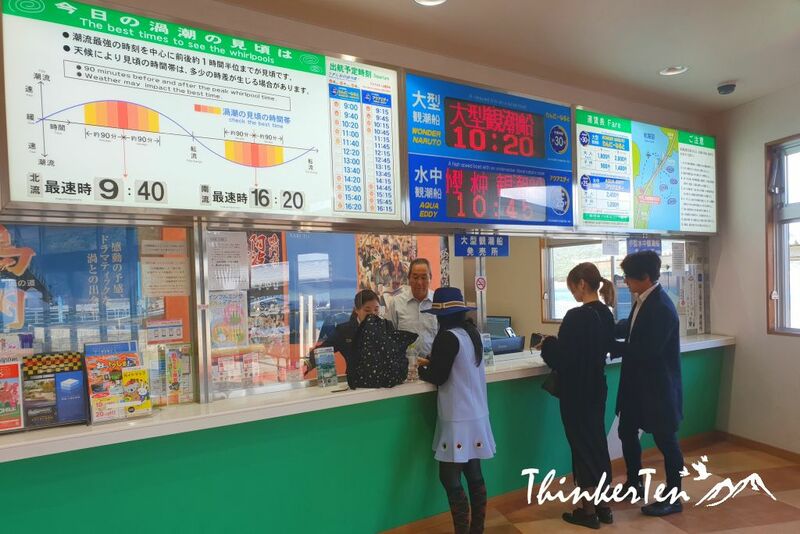 Naruto town is just 2 hours from Osaka. So if you happen to be around Osaka area, it is worth to make a tour to Naruto to check out the special phenomenon. I’ve always wanted to go to Japan! This would be a great addition to the itinerary! 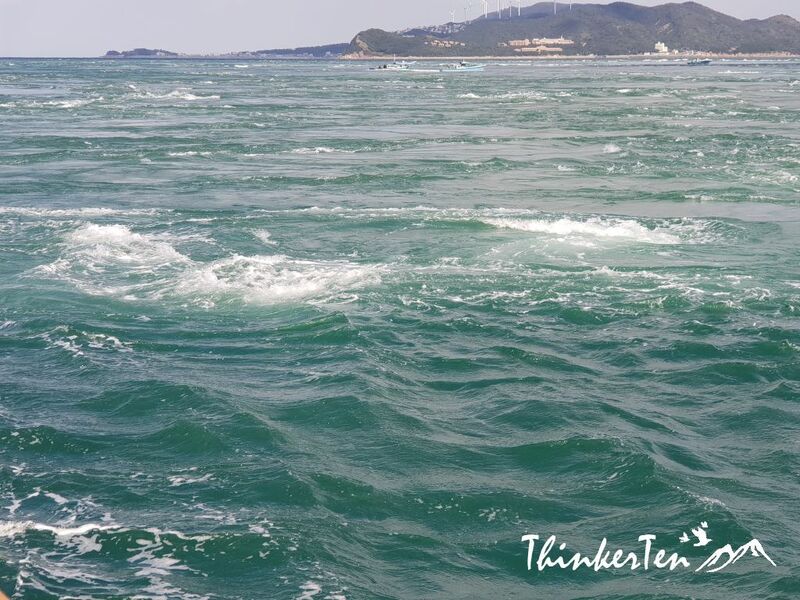 The Naruto whirlpools are interesting phenomenon to view. Pretty amazing. 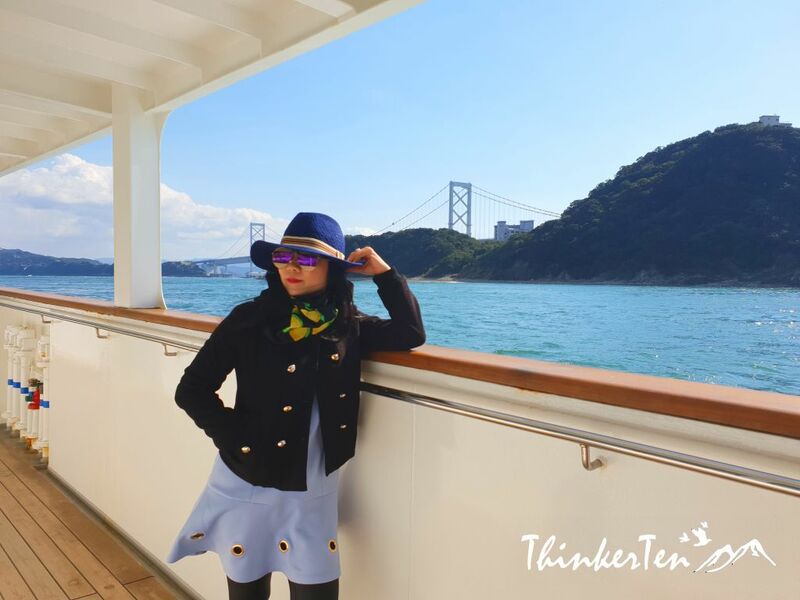 Japan is surrounded by sea so been able to tour a little with a cruise is really a good idea to enjoy the architecture of their bridges. Can you believe that there are around 600k bridges in Japan. Japan is made up of 4 main big islands and thousands of little islands around and most are connected with bridges. I should watch Naruto again, it’s been a while, lol. I’d love to take this trip and visit Naruto, the place! What a beautiful and serene way to spend a day! I could probably stare into those whirlpools for hours on end. I never would have thought of taking a cruise in Japan! My hubby will find this interesting, he’s been to Japan, and especially now, I want to go too! 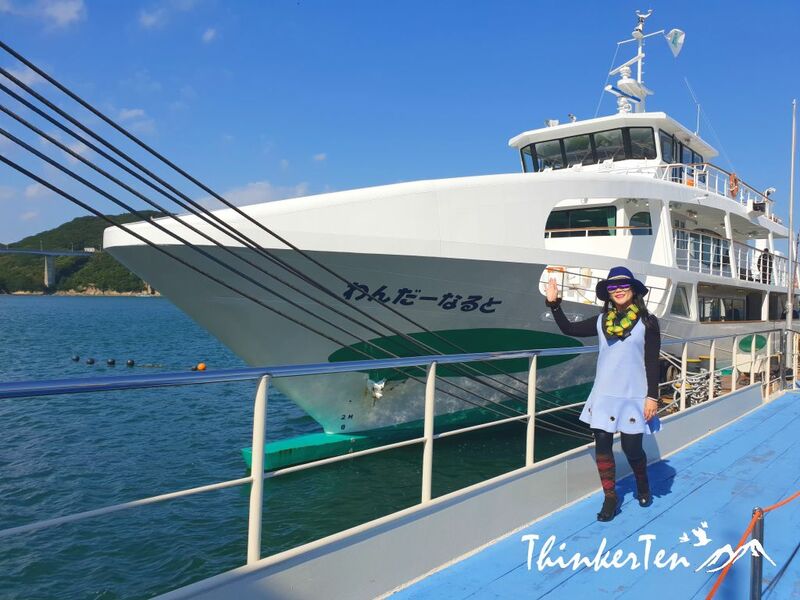 The cruise to check out the weird phenomenon – Naruto Whirlpool is pretty fun thing to do if you happen to be around Kansai and Shikoku area. The cruise only take an hour so it’s not that long. Otsuka Museum of Art looks incredible! How interesting! Nature is a wondrous thing. It would be really cool to see those whirl pools as long as they were safe. That’s a very interesting phenomenon. I didn’t know about these and it would be interesting to see them in person. It also looks like a lot of work to get there to see them! 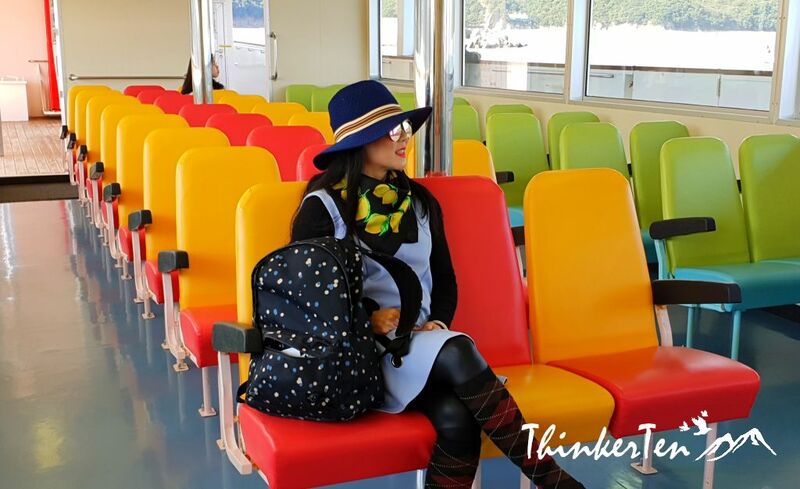 You look so fab inside the boat with those colorful chairs! This blog post was so informative and interesting! Very pretty. I didn’t know about these whirlpools. Whoa, those whirlpools are so trippy looking! Very intense and surreal experience I’m sure – we’ll have to check it out if we are there next. Pretty amazing phenomenon and the no 1 tips check the best time to watch the biggest and most intense whirlpool. There are several schedule during the day.